Lifting Families Together (LFT) has been organized to operate exclusively for charitable purposes, including, but not limited to improving the quality of life for children with health issues in the Houston Metropolitan area. 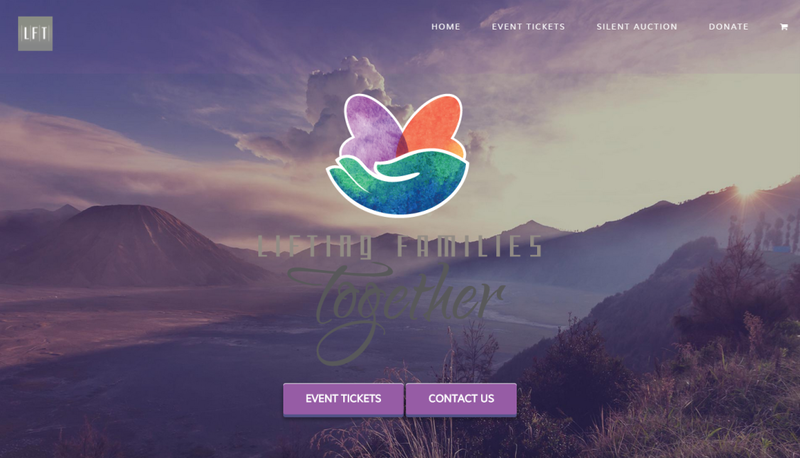 The LFT website is an eCommerce site with some advanced components including an online auction and online ticket sales for eTickets to their fundraising events. Some additional features include independent payment gateways between the online store and donations center and membership platform for e-mail marketing.